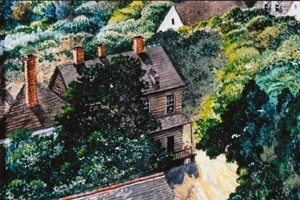 On this day in history, August 10, 1774, Georgia patriots meet at Tondee's Tavern in Savannah for the first time to plan Georgia's response to British policies. Only a few days before, Royal Governor James Wright had issued a proclamation forbidding gatherings from meeting to air their grievances against Great Britain, but 30 representatives from Georgia's various counties met anyway. The meeting was a result of several occurrences over the previous year, starting with the Boston Tea Party in December of 1773. Parliament's response to the Tea Party was to shut down Boston Harbor and to dissolve the elected Massachusetts government. All the colonies were outraged, knowing that if Parliament could do this to Massachusetts, it would not hesitate to do it to the other colonies as well. Virginia called for a "Congress" of all the colonies to gather in Philadelphia in September of 1774 to organize a joint response to Parliament's aggressive actions. In Georgia, representatives were chosen to plan the colony's response to these events. This group, meeting at Tondee's Tavern on August 10, adopted a series of 8 resolutions which affirmed the colonists' loyalty to the King, but also affirmed their rights as British citizens. The resolutions condemned the Intolerable Acts (the acts against Massachusetts), Parliament's insistence that it had the right to tax the colonists and the policy of holding trials of colonists elsewhere than the jurisdiction where the alleged crime occurred. Finally, they appointed an interim committee and sent copies of their resolutions to the other colonies. 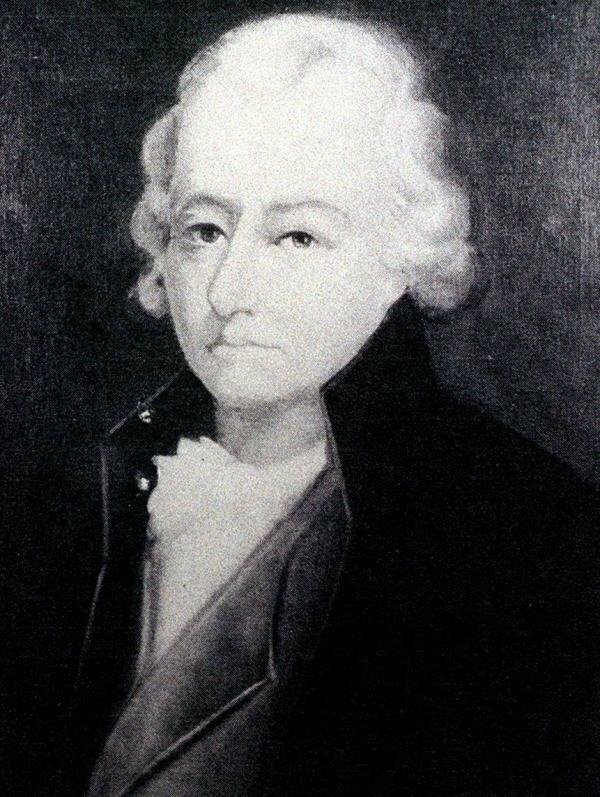 This first meeting of Georgia's patriots did not elect delegates to send to the First Continental Congress since Georgia's population was slow to adopt the idea of resistance to Great Britain. It was not until the war broke out on April 19, 1775 that enough Georgians were persuaded to rebel against England and delegates were finally sent to Congress. On July 4, 1775, Georgia's Second Provincial Congress met at the tavern and created Georgia's first post-colonial government and elected delegates to send to Congress. Tondee's Tavern served as the meeting place for Georgia's Provincial Congress until Savannah was captured by the British in late 1778. The establishment was run by Peter Tondee, a local patriot and member of the Sons of Liberty, until his death in October of 1775. Peter's wife, Lucy, took over the business upon his death and continued to allow the rebel Congress to meet there. When the British evacuated Savannah in 1782, the Congress reconvened at Tondee's Tavern and met there until the government was permanently moved to Augusta in 1785. Lucy Tondee also died in that year and the Tondee property was eventually sold to others. Unfortunately, none of the original Tondee's Tavern still exists because it burned down in the Great Savannah Fire of 1796.